Marijuana supporters, industry reps and advocates gathered at two election-night watch parties in Denver on November 8. 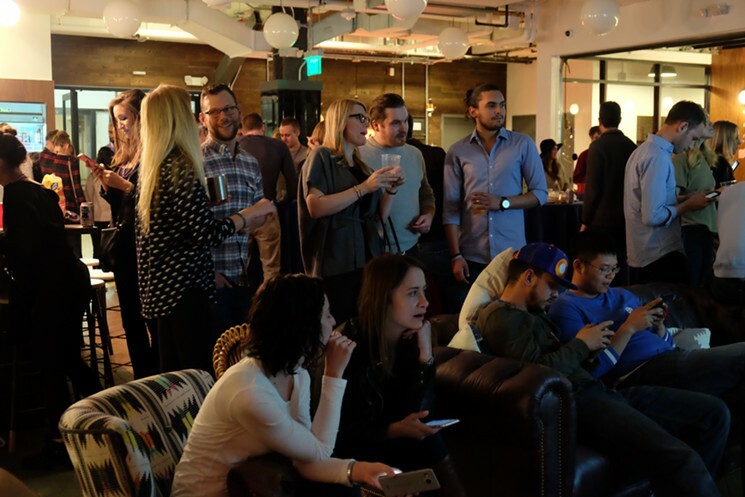 Employees of five cannabis companies and their guests met up at the WeWork building on 17th and Platte streets, where tracking data for all nine states with marijuana measures on the ballot was displayed on a large screen at the front of the room; meanwhile, election results in the presidential race were playing on a television next to the projector screen. A margin of 7,600 votes determined whether the retail marijuana market in Pueblo County would survive this election. 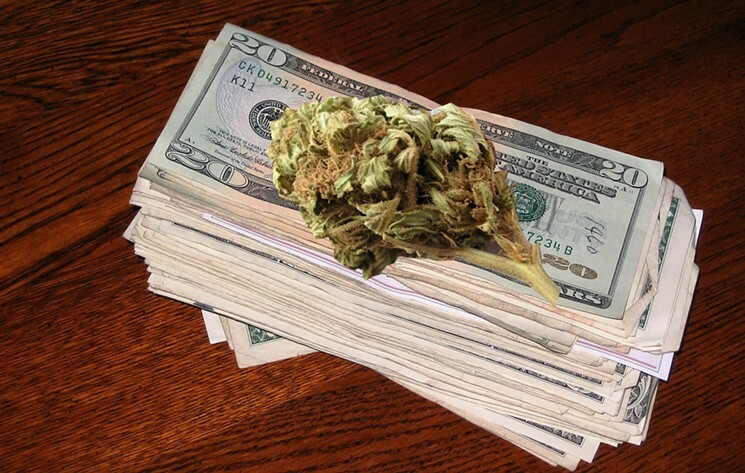 Question 200 appeared on the county ballot after opposition groups campaigned against the legal marijuana industry. If passed, 200 would have eliminated the cultivation of recreational marijuana, ended retail sales, closed existing cannabis businesses and left the 1,300 people working in the industry unemployed. Earlier this week, we reported about a letter written by three state legislators in which they asked Arizonans for Responsible Drug Policy, an organization opposing a measure there that would legalize limited recreational marijuana sales, to stop airing a commercial filled with alleged falsehoods about Colorado’s cannabis experience. The dubious information was shared in the spot by two former Colorado officials, ex-governor Bill Owens and onetime Denver mayor Wellington Webb. 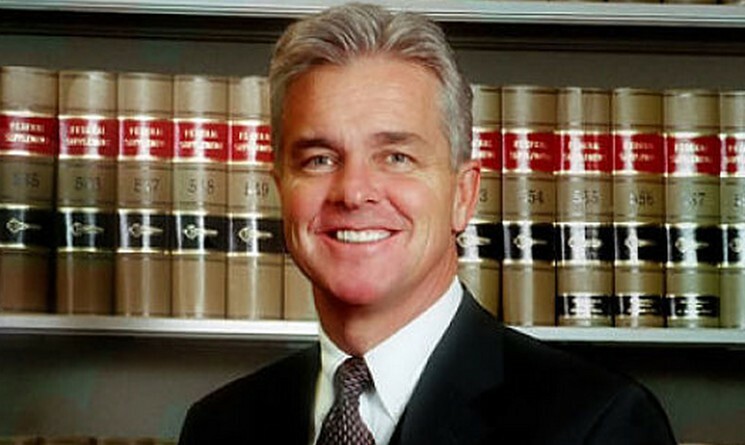 In that post, we also noted that outgoing Denver District Attorney Mitch Morrissey had sent a letter to the No on 64 Campaign and SAM Action, organizations fighting against a similar recreational-marijuana-legalization measure up for vote in Colorado; its name, Proposition 64, echoes Colorado’s Amendment 64, passed in 2012. In the missive, on view below in its entirety, Morrissey writes that crime has gone up in the state since Amendment 64’s passage and law enforcers are busier than ever trying to deal with the measure’s repercussions. 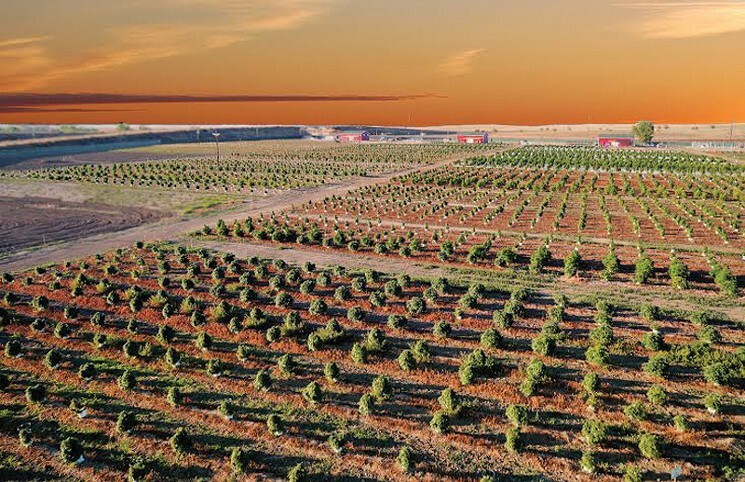 LivWell is standing up for growers in Pueblo County. 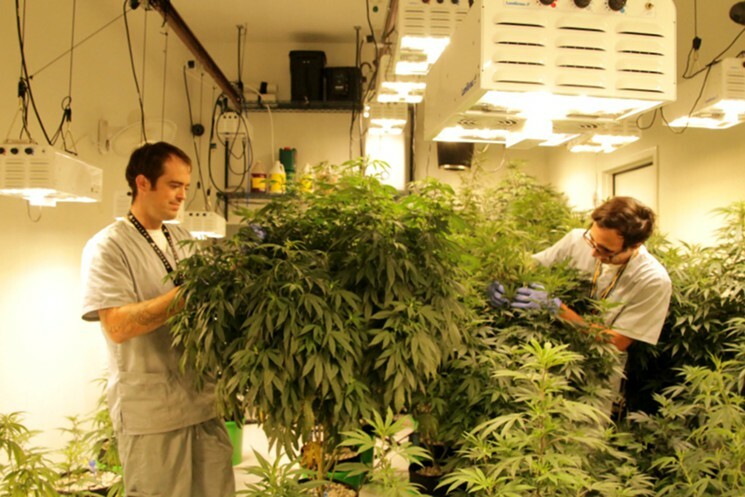 Medical-marijuana doctors and certification centers report seeing an increase in appointments over the two days following the negative election results of Proposition 205. The measure to legalize marijuana in Arizona appears to have failed, though the Campaign to Regulate Marijuana Like Alcohol in Arizona is waiting for all the votes to be counted before making an announcement. The Associated Press called the race for the “no” side late Tuesday night. Here’s the list (as of Wednesday) from the Arizona Secretary of State’s Office of prohibitionists, politically minded business owners, and others who gave $10,000 or more to encourage the defeat of Prop 205. Companies and donors are from Arizona except where noted. Ryan and Jack Wilborn are voting “yes” on Proposition 205, the initiative to legalize marijuana in Arizona, and they’re encouraging others to do so, as well. Especially law-enforcement officers like them. 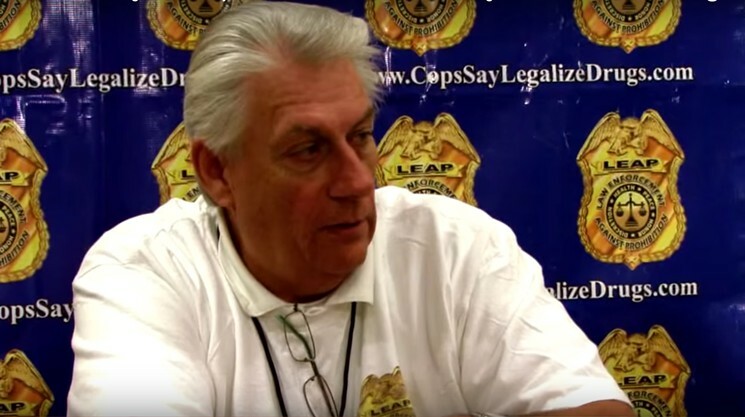 The Maricopa County Attorney’s Office could see a substantial drop in revenue if Proposition 205 passes, owing to the sudden disappearance of thousands of marijuana-possession cases. 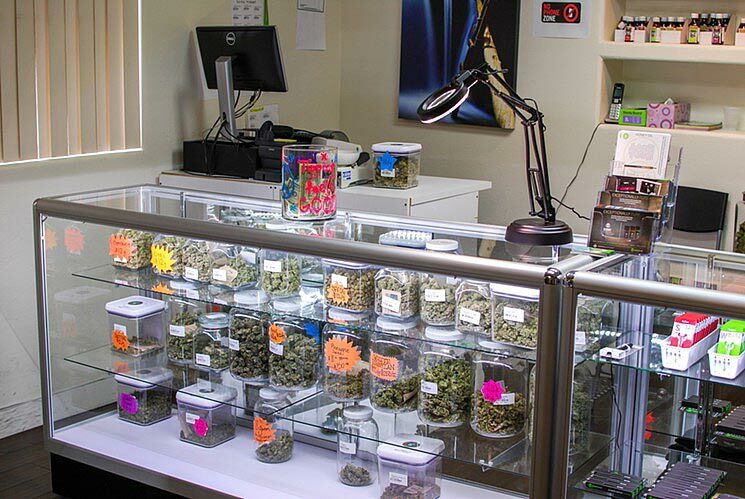 Prop 205, which Arizona voters will decide on November 8, would give adults 21 and older the freedom to possess personal amounts of marijuana and set up a limited retail-sales system. 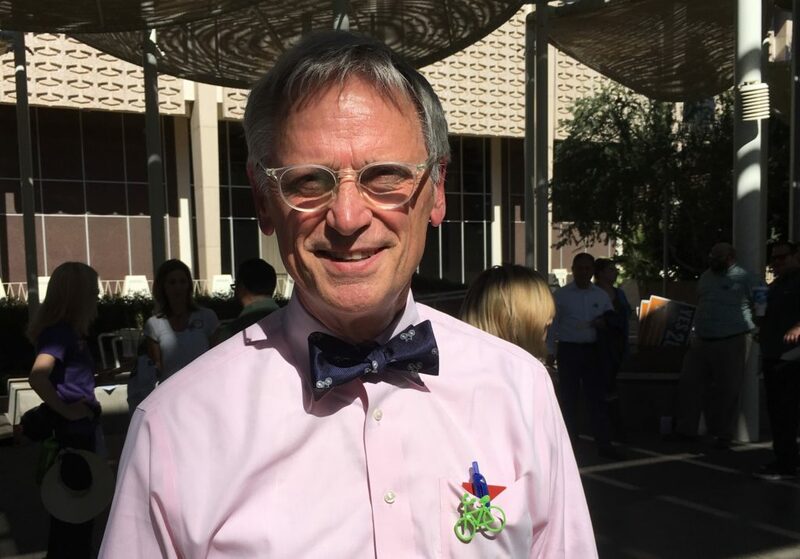 Approving Proposition 205 in Arizona would mean a new level of freedom for adults and help lead a national reform of marijuana laws, Oregon Congressman Earl Blumenauer said in a speech in Tempe on Wednesday. The Campaign to Regulate Marijuana Like Alcohol brought Blumenauer to Arizona State University to speak on behalf of the marijuana-legalization measure. 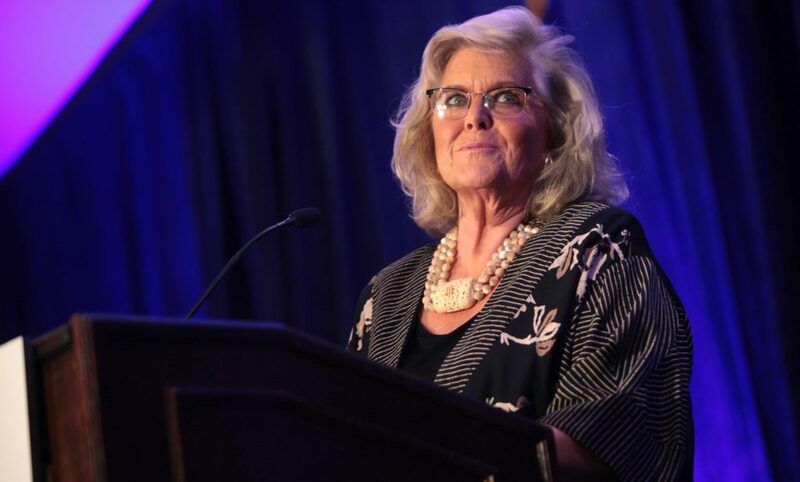 The Democrat and 20-year member of Congress is one of the nation’s highest-profile pro-marijuana activists. 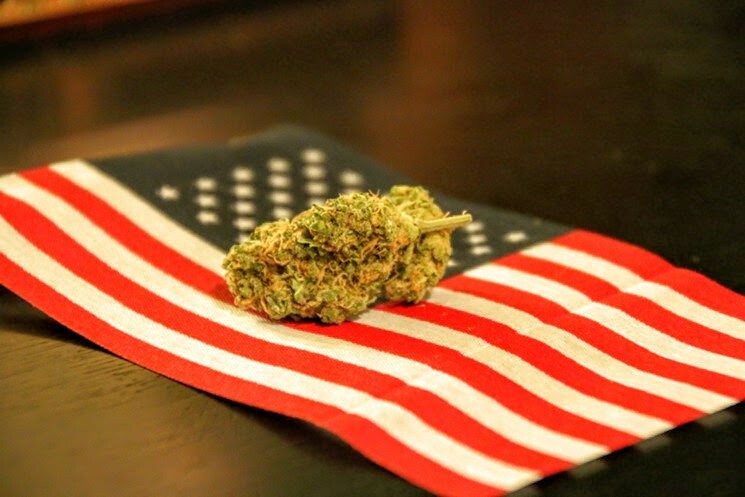 Which States Will Be Next to Legalize Recreational Marijuana? Arizona State University’s Morrison Institute of Public Policy and ASU’s Walter Cronkite School of Journalism and Mass Communication teamed up with theArizona Republic to sponsor a poll on Proposition 205 that was published the first week of September. The poll indicated that 50 percent of voters favor Prop 205 and only 39.9 percent oppose it. Ten percent were undecided at the time.